Hello dolls! I hope you are having a beautiful Wednesday and that it will just get better! I prepared for you a further review of hair extensions you saw me wearing in this outfit post. Today we are talking about 7 pcs Burgundy Straight 22" Clip In Hair Extensions Synthetic Hair Extensions. The store where you can find these is called Feshfen and here's a bit more about the store. They are a team of hair experts that is all about freedom of expression through beauty when it comes to hair products. Their goal is to offer you best quality products and reasonable prices with that. They ship worldwide making customers happy with their products all around the world. 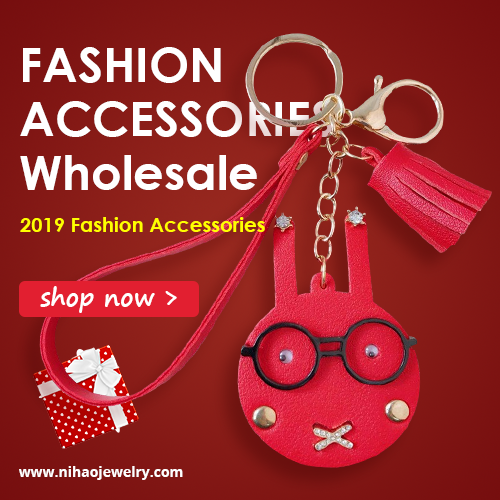 What is important to say here is that Feshfen provides human hair extensions such as clip in hair extensions, wefts and wigs and they often have special offers, discounts, promotions and so on. Many of their products are out of remy hair which means they are made of 100% human hair, not treated with acid baths. 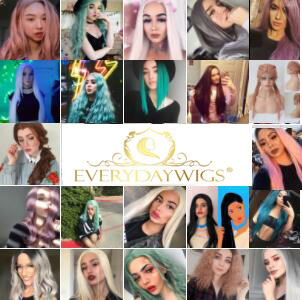 They have a customer service available to you at all times and they will assist you from the moment you need help deciding on which hair extensions or products fit you, to how to care and extend their use. The product that I got to review costs 30$ and contains seven pieces of straight burgundy synthetic hair extensions. They are easy to use (I googled how to properly put them on and I made it quite easily, later I notices that there are instructions on the site as well), easy to put on and off. The clips don't slip down my hair. Color is exact as shown in the product details on the site and it matches my hair perfectly. It doesn't tangle a lot (22 inches is pretty long for hair extensions, it probably tangles even less if the extensions aren't that long), only a few hairs dropped out during few times when I used the clip ins. They come with instructions on how to take care of them as well. I also wanted to share with you that they have a new Cover Beauty Event at the moment! You can join by buying hairs from Feshfen and sharing a photo of it. By doing that, you can enjoy 50% OFF for your next order and Top 10 of them will enjoy free shipping.all the time. Also they will choose one of the 10 to be the cover beauty who will win private customize service. Doesn't that sounds like an awesome promotion? Let me know if you are using hair extensions and what do you think of them dolls!